250ok powers advanced email analytics for the modern sender. Our analytics fuel insights into email targeting, deliverability, design, DMARC, and engagement. Our 250ok Analytics gives you breakthrough filtering and segmentation within a singular view of email performance. Create custom parameters (e.g., age, gender, etc.) for more meaningful segmentation. Build and export highly-targeted segments using any combination of filters. Identify the optimal send days/times for recipients. Learn which customers have disengaged, or are ready to. Track opens and read time, device type, platform, and location. The 250ok DMARC is designed to guide you through implementing your own policy with ease. 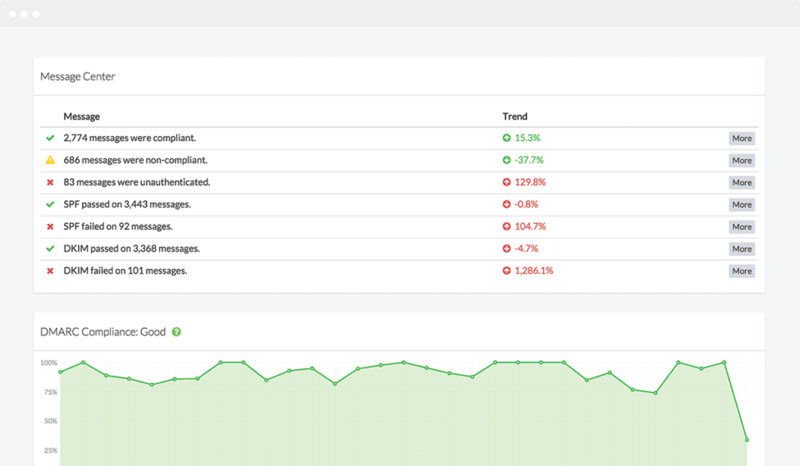 Utilizing DMARC’s "observation mode," we analyze compliance and suggest corrective action, ultimately guiding you towards a quarantine or reject policy. 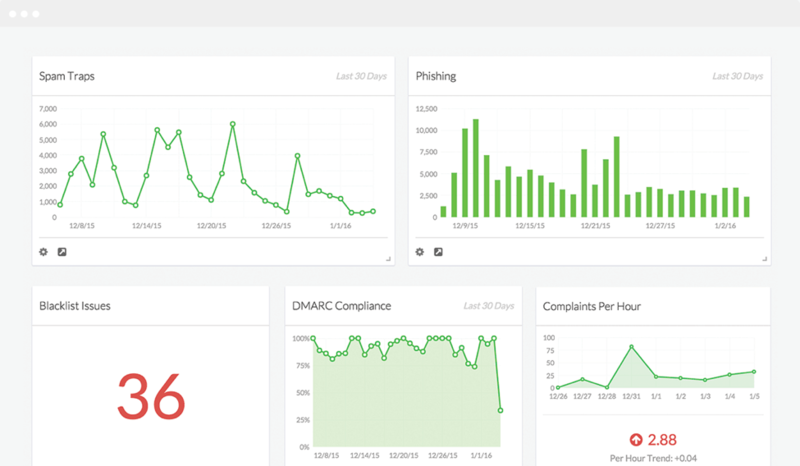 Once we’re receiving your DMARC reports, we’ll score your DMARC performance to set a clear benchmark for improvement. 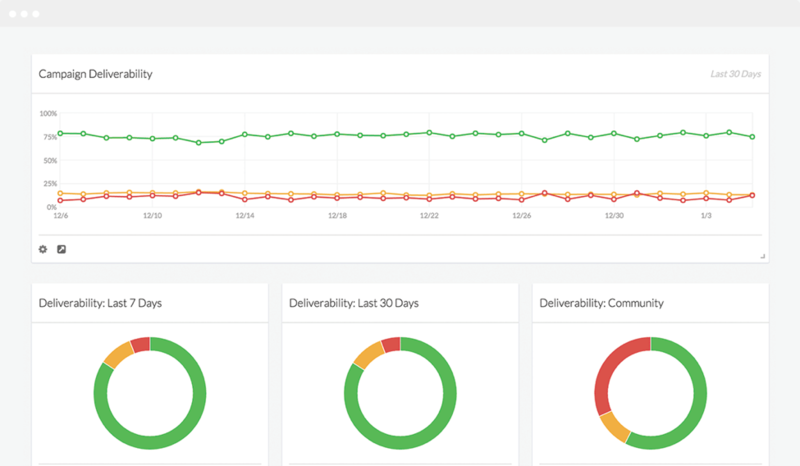 The message center is designed to alleviate the confusion around deploying DMARC by summarizing results. Manage your program using 250ok Reputation proprietary spam trap network, blacklist monitoring, comprehensive feedback loop monitoring (FBL), automated SNDS & Signal Spam reporting, and DMARC. Experience reputation management with full granularity and in real time. Use our Alert Center to customize rules around notifications, so you don’t have to live in the app. 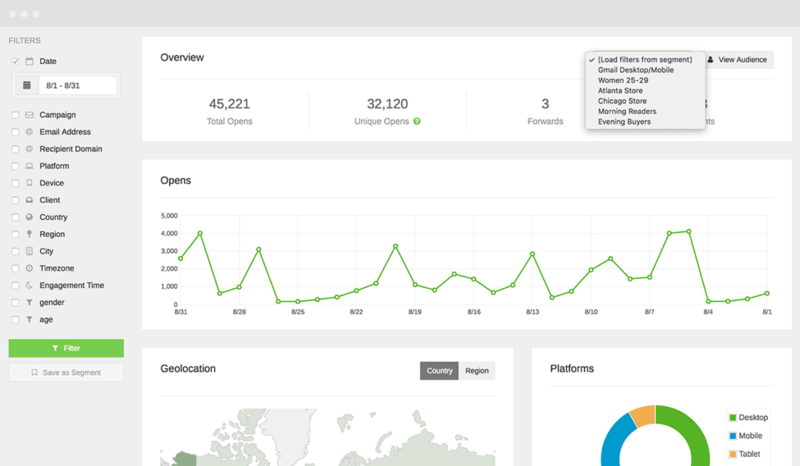 250ok Inbox provides the visibility you need to understand where your mail is going and why. Our global seedlist coverage, proprietary seedlist optimizer, ISP health diagnostics, authentication monitoring, and custom alerts keep you maximizing your email performance. Learn about 250ok’s newest product releases, market surveys, case studies, news, and more.